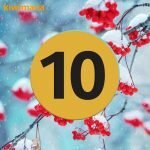 This week we are talking about Winter Storage, Mites may not be the issue and Beekeeping in Prisons. 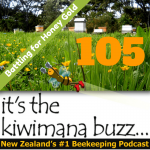 This is Episode One Hundred and Five of our beekeeping podcast. 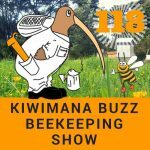 We talk to Jeff Armstrong from Louisiana (Better known as JP the Beeman). 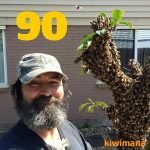 JP is a Bee Removal expert from New Orleans. 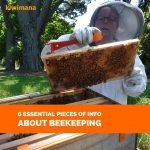 Jeff explains his philosophy to keeping bees and why he produces his video. 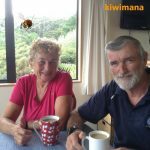 Jim and Jill went up the hill not to collect water but keep bees successfully in the hills of Wellington. 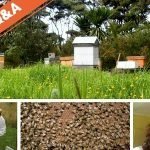 Learn how they deal with the Wellington winds and how they manage to keep bees alive while being busy people. 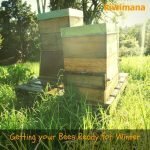 The Beekeepers Q&A, the weekly live show on blab where we attempt to answer your burning beekeeping questions. 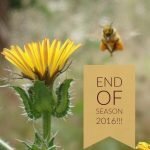 It’s the end of the Bee Season for us now in New Zealand, so you won’t hear from us for the next little while, See you in the Bee Season 2017. 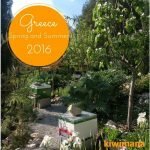 In this weeks beekeeping podcast we discuss Spring, Summer, Winter bees and high honey prices. 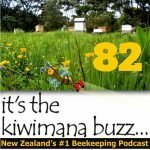 This is Episode Eighty two of our beekeeping podcast.